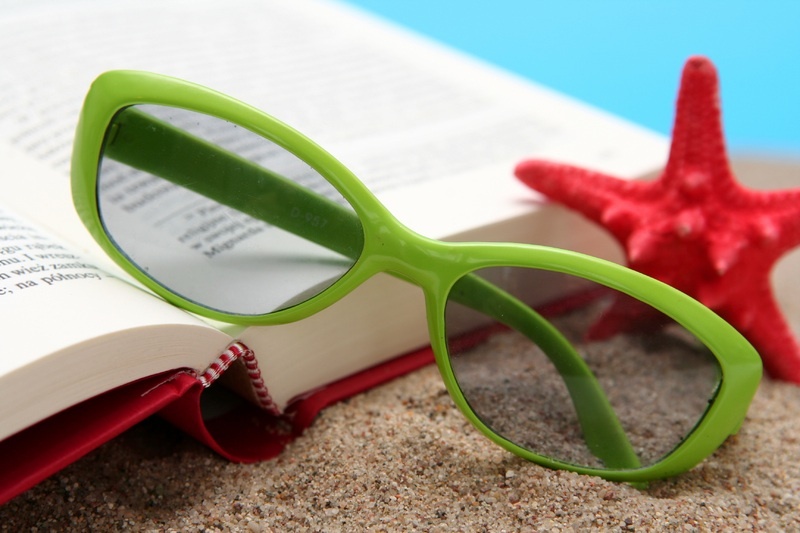 What other books are on your must-read summer list? This entry was posted in Grants/Awards, Teaching Tools and tagged summer reading. Bookmark the permalink.